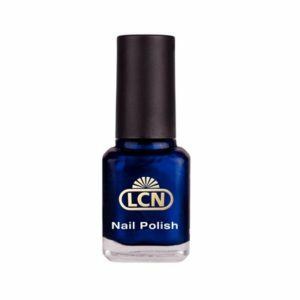 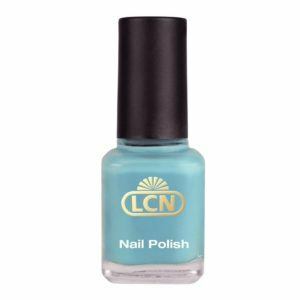 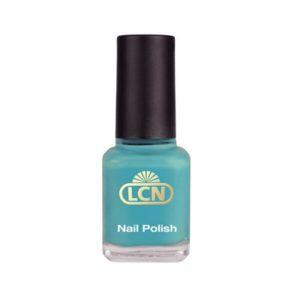 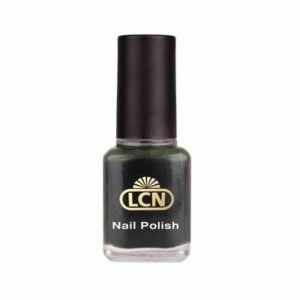 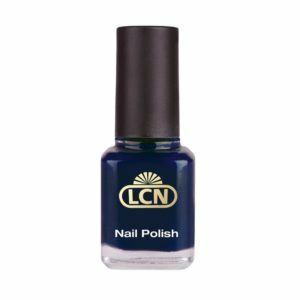 Nail Polish – 8ml – He Said Baile Conmigo! 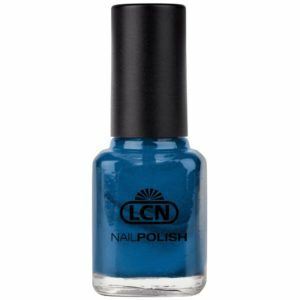 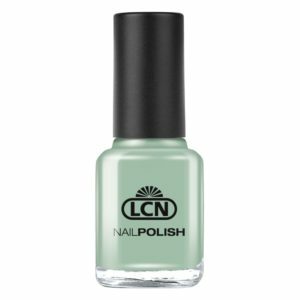 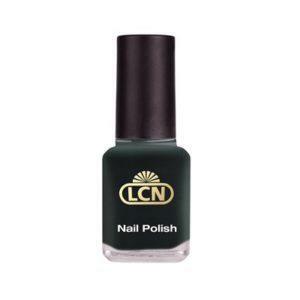 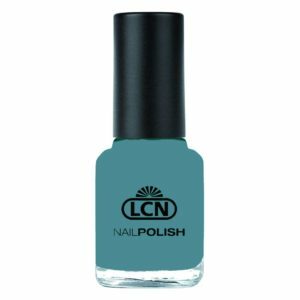 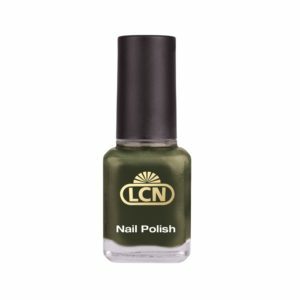 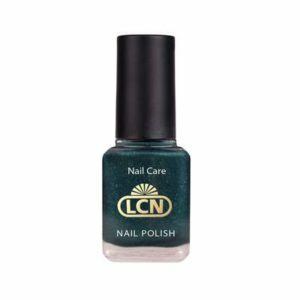 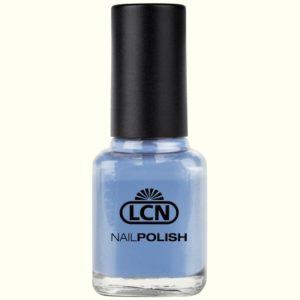 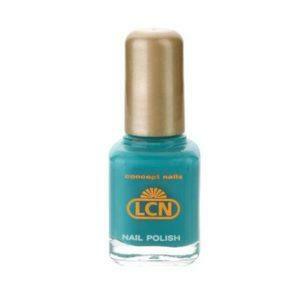 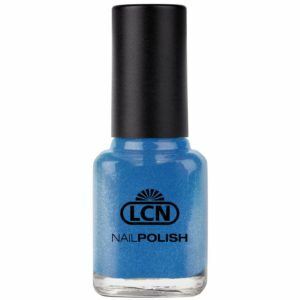 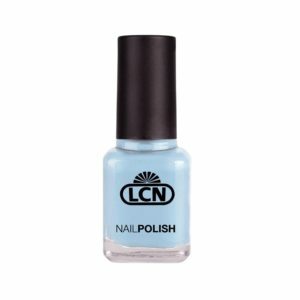 Nail Polish – 8ml – Wanna Dance With Me? Be the first to know about our exclusive new products, offers, training and much more.